Wednesday the 11th of April starting promptly at 5:30. Wednesday the 11th of April. All Gup Members will be expected to present their material to the Instructors. Results will not be available until Wednesday the 18th of April, and students rank will be adjusted to suit the revised testing requirements. There are some minor changes to the timetable for the April class to fit in the Results presentation. Dan Results will be presented from 11:30 am on Saturday the 14th of April. All members are welcome to attend the Deakin Location for this event and students should be in uniform. 7/42 Geils Court Deakin ACT (in the Forrest Chiropractic location on the ground floor). The candidates and seniors are then having a celebratory Dinner at 7 by the Lake (Indian), Kingston Foreshore at 7:00pm. It is a formal event and members are able to attend as well at a cost of $50 each. Unfortunately Glenn Sa Bom Nim is only able to attend the results presentation ceremony as he has other commitments immediately after the seniors classes. Thank you to those who contributed Items to Operation Christmas Child. All up we were able to put together 4 boxes to be sent over. In the coming year we would like to repeat this and will be collecting items for the entire year to put the boxes together. This is just a small way Capital Soo Bahk Do Academy members can contribute to those who are not as fortunate as us. This year on the 26th of November 2017 Mark Koina has been training for 30 years. Check out the blog about his training over the years and some historical photos of his Martial Arts Training. The Capital Soo Bahk Do Academy Christmas Party will be on Wednesday the 13th of December and the final class for the year is on Friday the 22nd of December. Classes resume on Monday the 8th of January. The Annual tournament is coming up for the 27th and 29th of November. 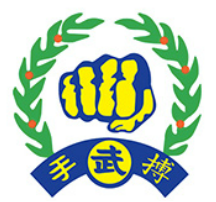 Next year we will have the members of Molonglo Valley Martial Arts involved. Kids Grading will be during normal class time on Monday the 11th of December. Term 1 classes will commence on Monday the 5th of February. The date for the Gup testing will be on the 11th of December. A group headed out for dinner that evening and had a great Indian meal in good company. Great to see than many members are prompt with their fees. Can the remainder please take steps to ensure that they are up to date. Visit this weekend 8-7-2017 by PJ Steyer Sa Bom Nim, originally from Boston USA and now living in Melbourne Australia. What a great class we had with most of the Region 3 Masters in attendance. Congratulations to Dan and Tom our 2 new dan members at Florey. Dan test on the 13th of May went well. A solid performance by all candidates including two from here. Wednesday the 5th of April 2017 at normal class time. All children performed well. Wednesday the 17th of May 2017, candidates performed well and will receive their results on Monday the 22nd of May. Friday the 17th of February. We performed a short demonstration to the school community at 6:30pm. Welcome back to classes we are in the second week back for the Karate Kids Classes. We have had four Trials so far in the class and interest from a couple more families. A great start to the year and plans for growth in the School. We are looking forward to some of our Karate Kids moving up into the later class as well. Dan Results are not yet back but this is something to look forward to for the school and an opportunity for the Juniors to interact with more of the region 3 members. A number of our students will be looking at Future Dan tests this year, 2 eligible now and preparing for testing early this year and 3 that are currently preparing for the end of the year. If possible let's all help them prepare for their testings. Ko Dan Ja Results - although not due to be sent until Mid May lets put our thinking hats on in preparation for the presentation of these results later in the year. 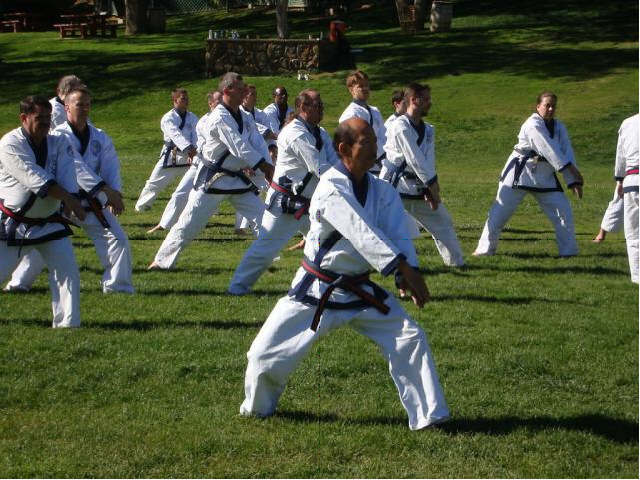 Region 3 had candidates at all three of the Ko Dan Ja Shim Sa events last year. 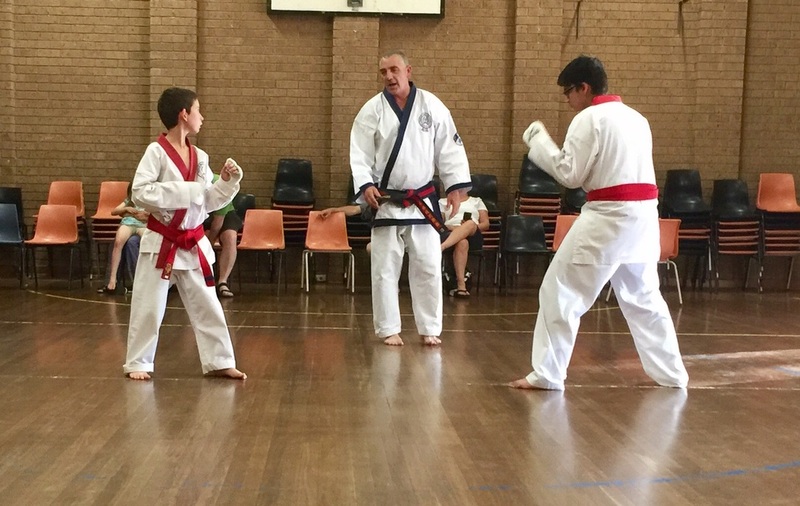 The Region 3 Australia Dan Shim Sa was held on Saturday the 10th of December. The three testing candidates performed well. Great to see the progress of them all and the two from Capital Soo Bahk Do Academy. 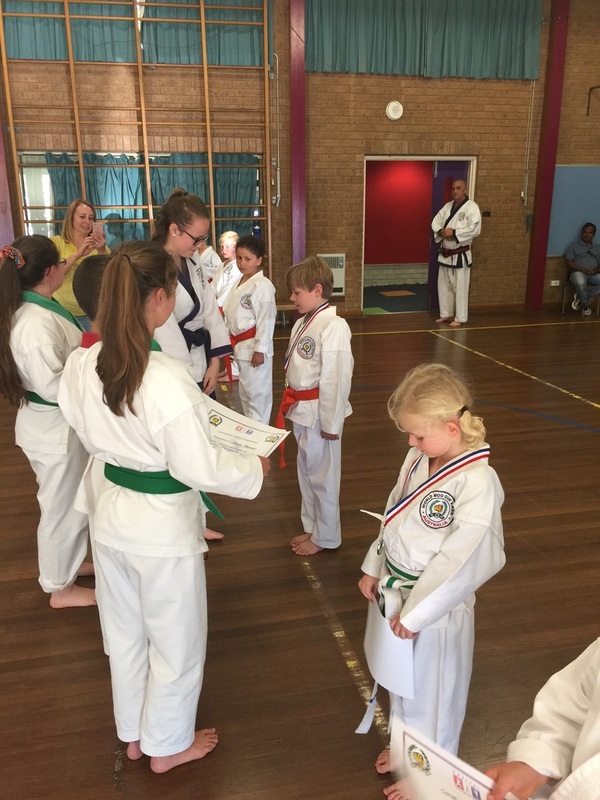 A small Gup grading for the Reds and Orange belts was held on the 12/12/2016. The level of performance was high. Well one to you all. We held our annual tournament over two nights late in November. Well done to all of the participants. Has just been completed (October 2016) - well done to all of the candidates and a shout out to the four Australians there. Welcome back to Garbode SBN who attended the week long testing for masters in Uruguay in October 2016. Mark Koina has just returned from the USA Ko Dan Ja Shim Sa in Ramona California.